One of the major changes the modern series made to Doctor Who was turning the Doctor into a romantic hero. Most notably, David Tennant’s incarnation was in love with Rose Tyler while Matt Smith and Peter Capaldi’s versions were married to River Song. Now that Jodie Whittaker’s taking over the part, though, fans are wondering whether this element of the Time Lord’s character will be carried over. Though the actress was specifically asked about the Doctor’s romantic entanglements, her reply heavily suggests there won’t be any coupling going on in the TARDIS. For instance, the two younger companions, Yaz and Ryan, could’ve had a relationship similar to Amy and Rory, but it doesn’t sound like that’ll be the case. This fits in with what we’ve been told about the big themes of season 11. 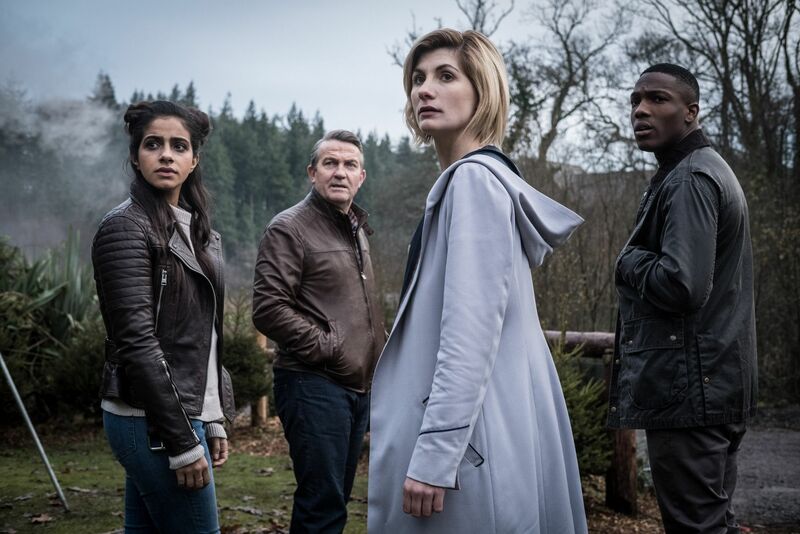 New showrunner Chris Chibnall apparently used the buzzword “family” a lot behind the scenes, which was used to refer to the renewed intention to make Doctor Who for a family audience as well as to define the dynamic between the four time travelers. For those who’re still interested in seeing Thirteen in a relationship, the Doctor’s wife sounds like she’d be down. Alex Kingston – who plays River Song – has said she’d be up for reappearing opposite Whittaker in a future season. Billie Piper (Rose), meanwhile, thinks that her character would still love the Doctor, even if though she’s now a woman. 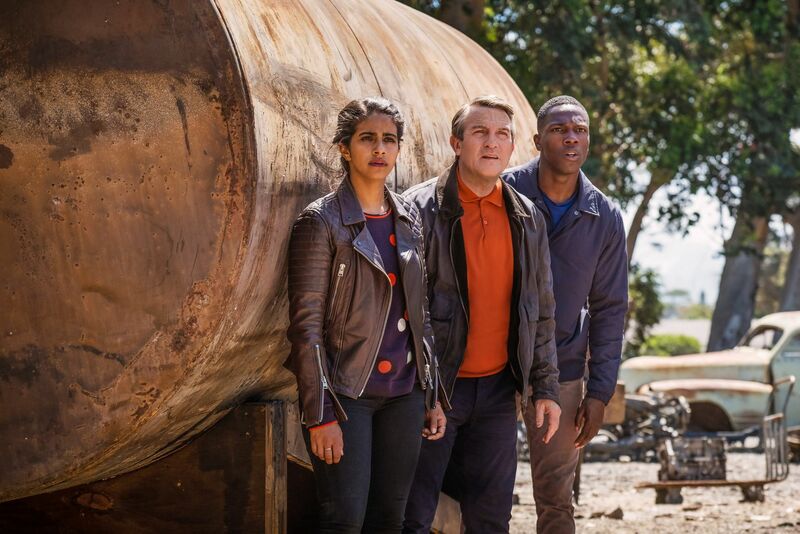 Doctor Who season 11 premieres on Sunday, October 7th, just don’t expect there to be any romance in the new run.